The most advanced YONEX technology ensures absolute protection for your feet. The world’s top players – like Lee Chong Wei – are proud to play with YONEX footwear. 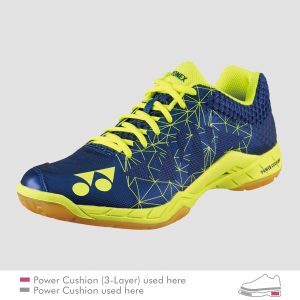 Yonex Badminton range of shoes with power cushion provide a range of styles to suit all paying standards. The range includes half sizes. A junior range of shoes are is also available in full sizes. With the right shoes, you can prevent injuries and perform better on court. 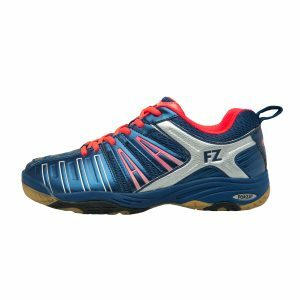 Put simply, badminton shoes have to be comfortable, improve your game and prevent injuries. These three factors are the basics in all FZ FORZA shoes.